In this modern world, any small, medium, or large enterprise needs to be available for its clients 24/7. At Near BPO, we provide cutting-edge website development services that will make your business visible to all your clients, and help in attracting new ones. We will have your back covered with first-class hosting. Innovative, modern, and user-friendly styles for your website. 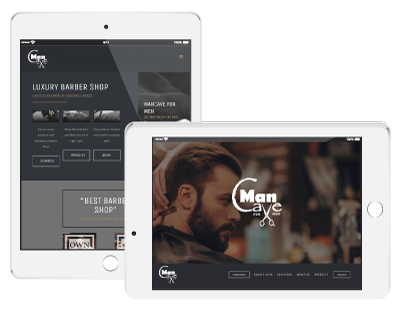 Your site will adapt to any modern device and display with ease. Improve your website with cutting-edge functionalities. Your site will always be up to date and secure. Our goal is bringing your customers closer to your business. Your online store in a few clicks. Attract a whole new market. We build your site bearing in mind your users needs. We cover all the bases and take security seriously. Why Is Having an Innovative Website So Important? Nowadays, users can search for information on almost any electronic device. For this reason, your website must be developed bearing this in mind. Near BPO offers first-class website development that will ensure that your site is user-friendly and fully adapted to the modern user. 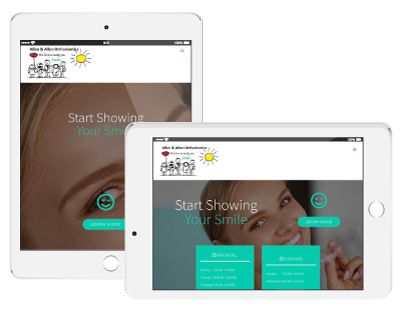 Regardless of whether your clients search for your website on their smartphone, tablet, or desktop, they will be able to see all your site features at its best thanks to our responsive web design. Our web developers will ensure to know and meet your requirements. 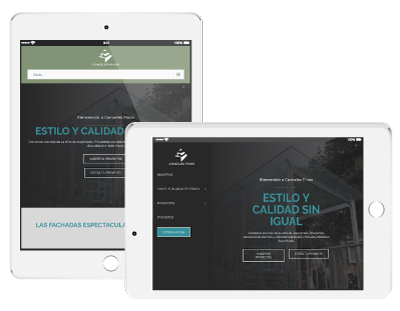 We will work together as a team with the goal of creating an innovative, state-of-the-art website that will bring your customers close to your business besides giving them a great user experience. Near BPO is a website development company that will be alongside you in building and maintaining your website. We will provide constant advice and consultation to keep your website at the peak of innovation. With us, you don’t have to worry about updating your domain or hosting services. 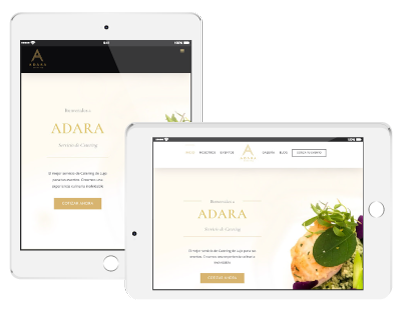 We’ll cover all your bases while providing you with a top-class website development service.